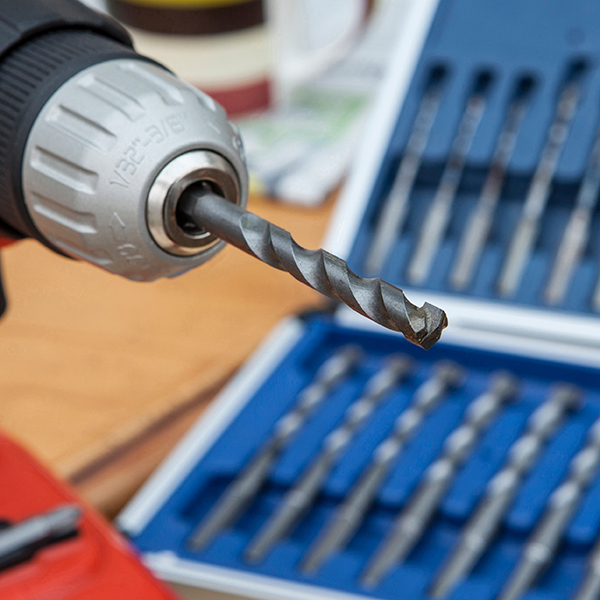 See some genuine 5 Star reviews below from satisfied customers, Ideal World has sold over 190,000 sets of Drill All Drill Bits. Good value,excellent quality and delivered very quickly. 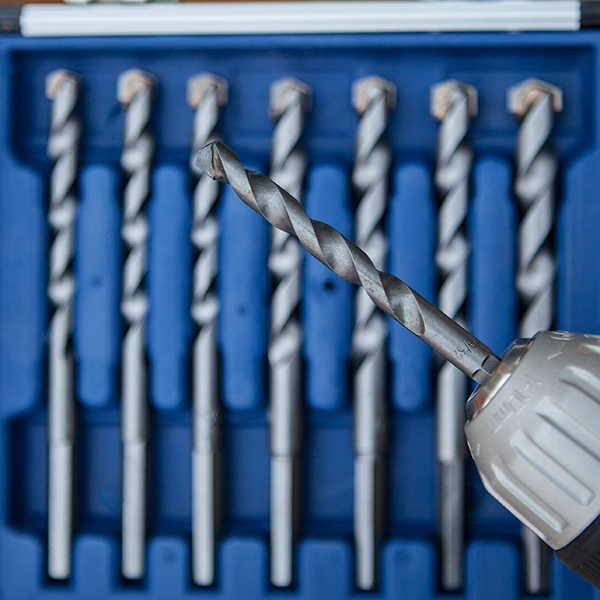 This box of drill bits is excellent quality and of sizes that will always be used without fear of snapping no matter what is being drilled. Excellent Product. 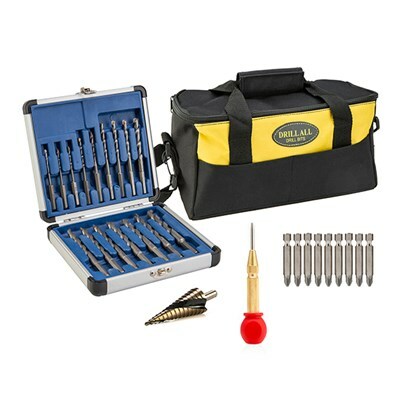 have had these drill bits for a few months only now been able too put them through a tough work out and I was not holding any hope as to there ability, in a week of testing they surpassed my expectations. These bits will do everything you see on the demo and keep going even more importantly you really don't need a expensive drill I purposely used a battery power drill/driver that didn't have a hammer function and only cost me £40 yet these drill bits went through brick,glass,metal,tiles, slate, wood, well everything a builder would come across. a good purchase. Great, very helpfull. Used the drill on my car to fit a number plate, then used the screw driver bit to fit the number plate. Really glad I bought them, saved me a lot of time, great. Excellent. hubby used these to make a decking and so far he is very pleased with them. 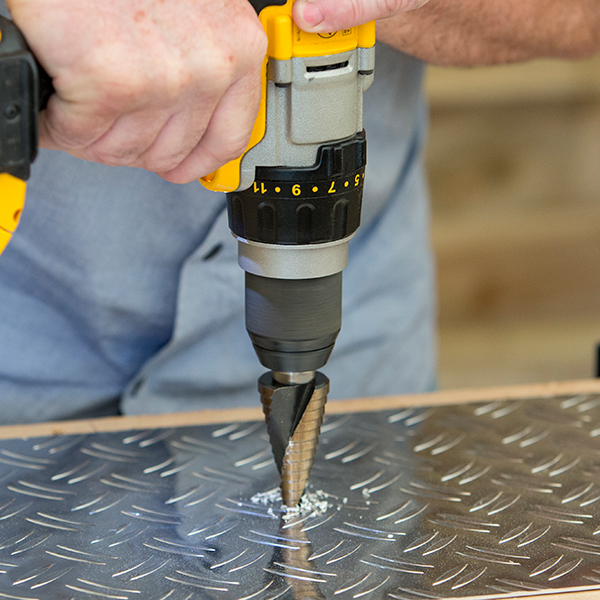 he was able to use the same drill bit to drill through thick wood and concrete with ease and didnt have to keep stopping to change drill bits over which can be annoying and time consuming ...so far he is very pleased. 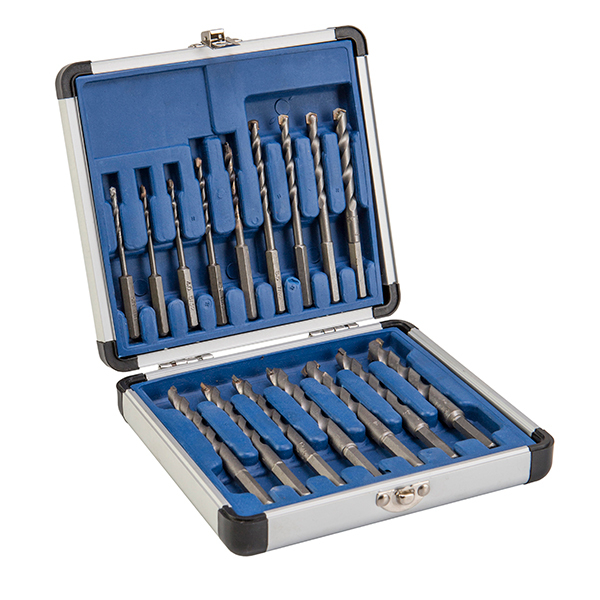 The Drill Bits in this set are cobalt-tipped for increased strength, resistance and usability.Special negative rake grinding enables the tip to bore through all materials with a filing action, rather than cutting. 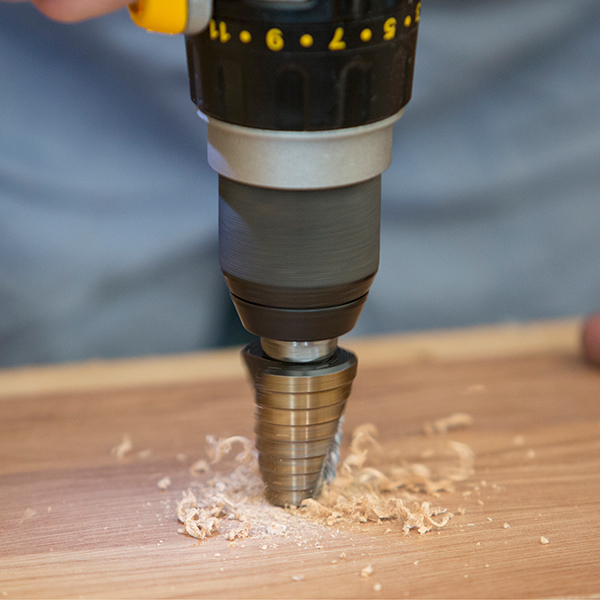 This enables you to drill through brick, steel, stone, marble, etc. 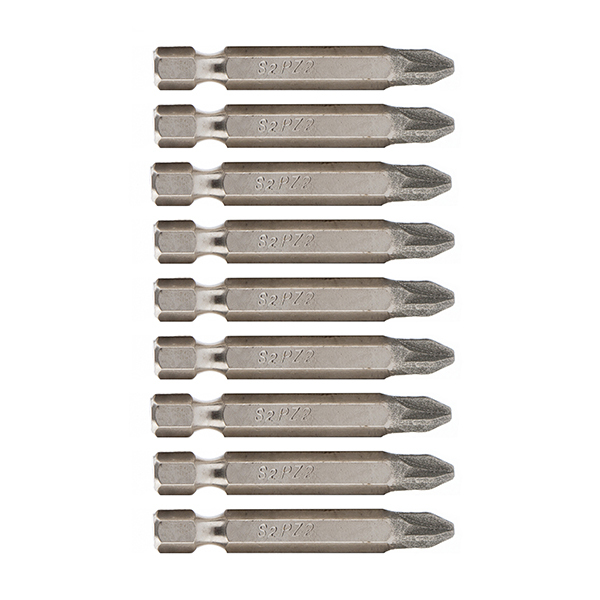 A wide range of bit sizes have been included, to allow for a variety of applications and tasks. 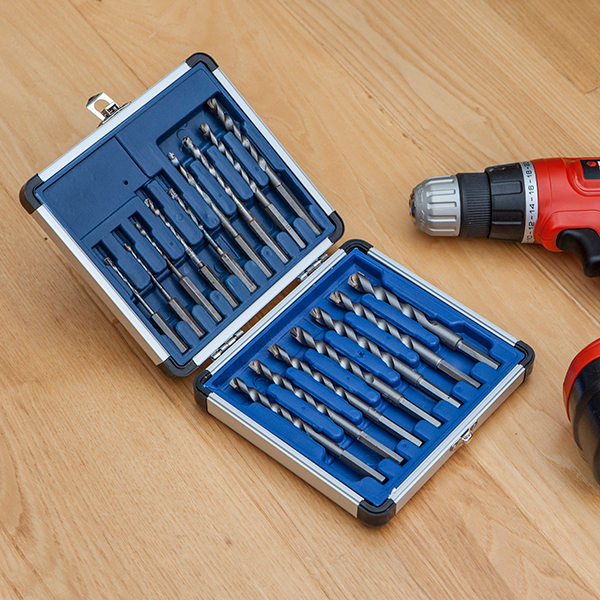 A convenient metal carry-case keeps your Drill Bits in one place, and this should fit neatly into most tool-cases for easy transportation. Super hard diamond coating that wears better than titanium coating, and grips better than tin or standard bits. 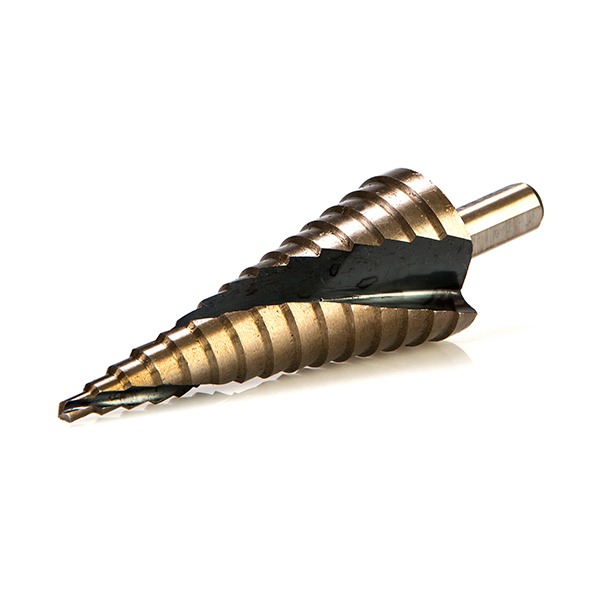 Improved screw engagement reduces the risk of damage to the screw head, while the torsion twist zone reduces bit breakage. Fitted with mechanism which automatically strikes a blow when downward pressure is applied. An incredibly easy way of marking using one hand. 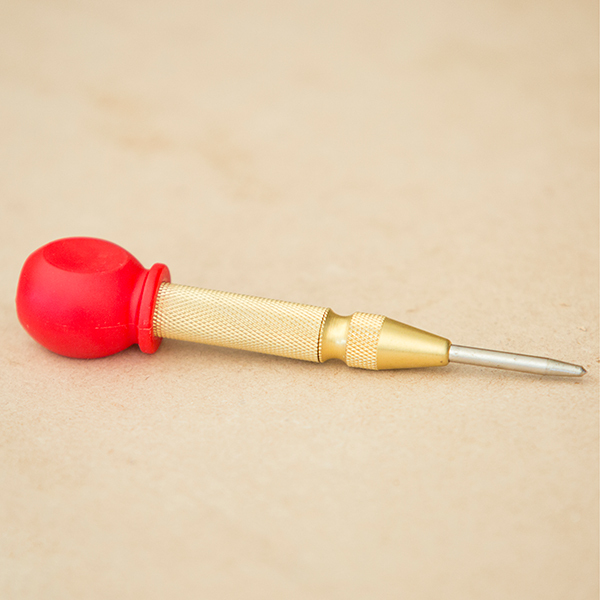 Suitable for punching pilot holes before drilling steel plate, aluminum, copper, wood and other materials. 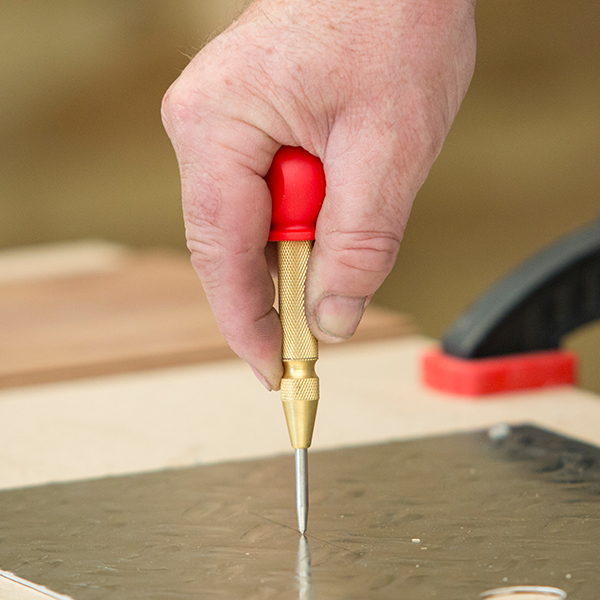 The ball handle at the end makes it easy to hold and grip and the adjustable cap regulates force of the pressure. 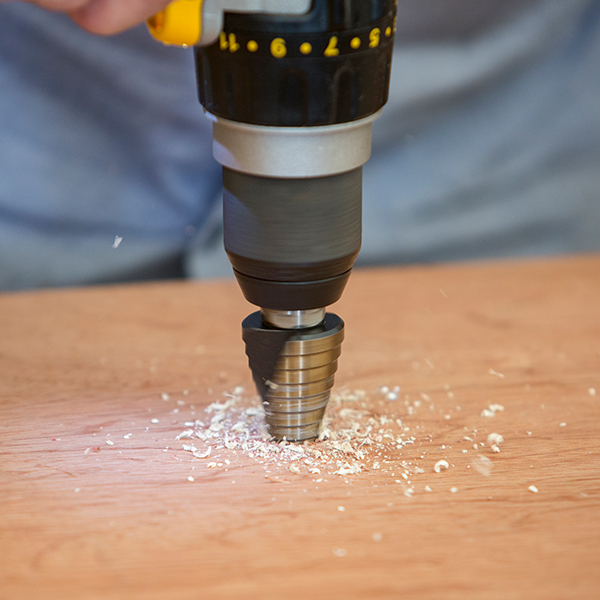 With amazing precision and durability, introducing the Spiral Cone Cutter acts as 15 metal drills in one. 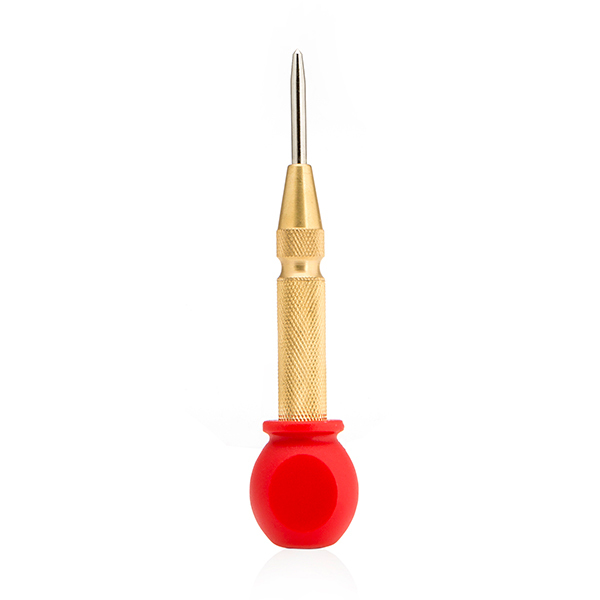 Made of hardened high speed steel, designed to cut circular holes in steel, stainless steel and cast iron from 4mm to 32mm in diameter, up to 5mm depth. 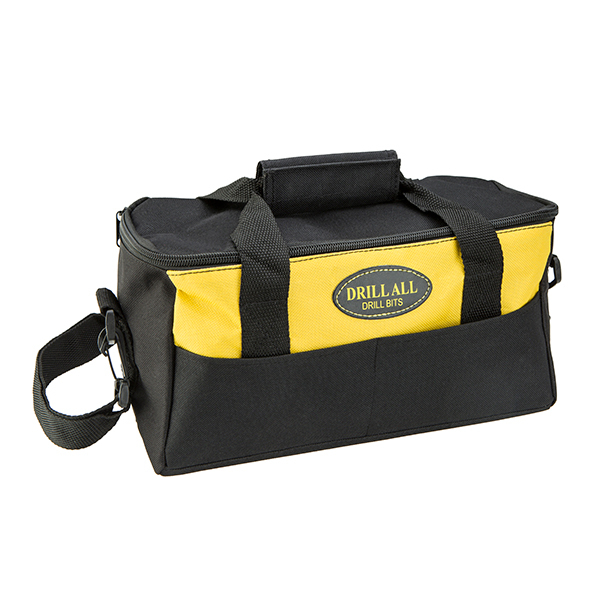 This sturdy Drill All Drill Bits Tool Bag is big enough to carry all your drilling accessories. With handy carry handles as well as an adjustable shoulder strap. It has 2 exterior front pockets.